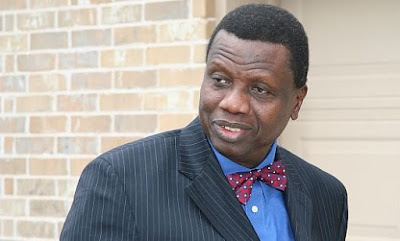 The General Overseer, The Redeemed Christian Church of God, Pastor Enoch Adeboye, has revealed his prophecies for 2016, which include the emergence of a new sexually transmitted disease and the aversion of a major war. Adeboye made 11 revelations, which according to The Cable, were contained in a newsletter by Liveway Radio. The predictions were divided into three groups: Prophecies for individuals; prophecies for Nigeria; and international prophecies. It is a tradition for Adeboye to release prophecies at the beginning of every year.